Will not jam, scratch or damage bar and is nearly indestructible! 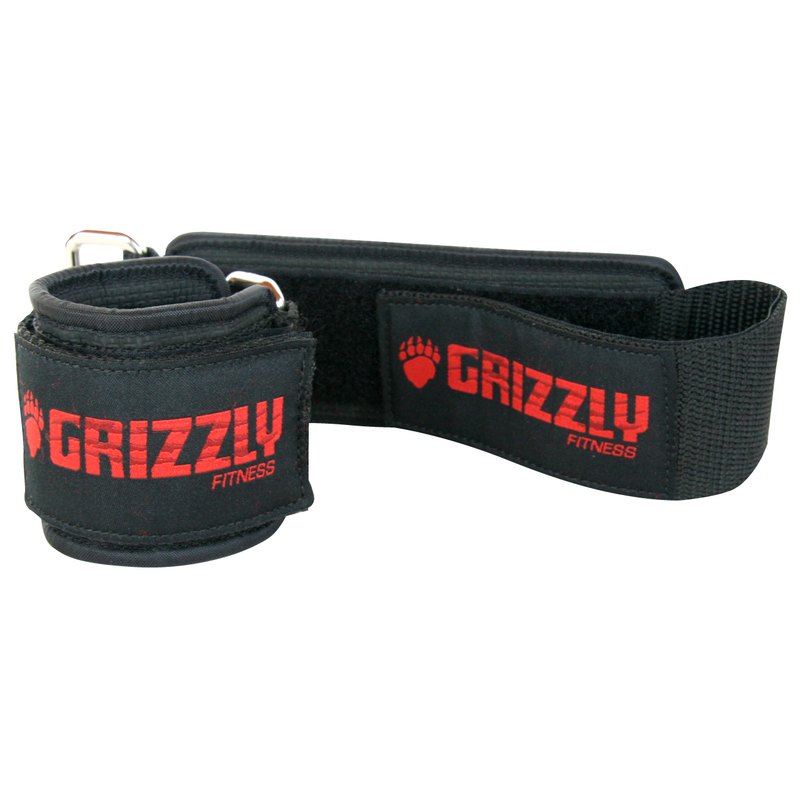 Soft, durable and virtually indestructible bar collar. Fits olympic, standard and dumbbell bars. 2" wide with Velcro enclosure.